Classic Match3 games in Google Play. It is simple and fun, but also quite challenging. Easy to play, difficult to master. All levels are designed attentively. Your mission is to win the Jewels Stars. Pass these match 3 jewel levels and try to get all jewel stars in each level. ★ Match 4 jewels to create special jewels. 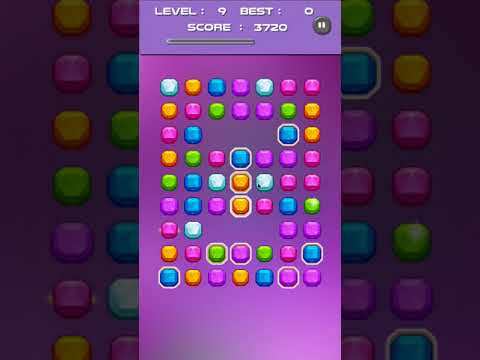 jewels can make a blast to destroy all jewels in a row or column. – Stunning game effect while you collect, match and active special totem. – Facebook friends show on map, share, invite and challenge them. – Many shapes to form the matches. – Advanced Story Mode and Classic Mode to play all day long. – Score as much as you can to become a best Puzzle solver. • Diamond Star Deluxe contains the ads like banner, interstitial, video. ✔ Easy to re-skin and rebuild with detailed document. ✔ Guarantee support until you publish the game. – All graphics are stored in Asset/Graphics folder, after you have made new graphics just simply replace the old one with the new one. – All sounds are stored in Asset/Audio folder, replace sounds by the new one. – That’s it, no programming skill needed.